In collaboration with Amsterdam Black Women Meetup, the What if Project is facilitating a workshop for creative entrepreneurs: Building Your Brand. Before clients decide to work with you, they have to experience you. This can happen through social media, meeting in person or through word-of-mouth (what others say about you). The good news is that you control the story they hear. So it’s important to make it a story that represents you well when you aren’t in the room—way before your next client meets you. This workshop will lay the foundation for building your personal brand. As a sole entrepreneur, your brand is a representation of you, your values and your authentic story. We’ll uncover your personal values & vision and how they feed into the overall story behind your business. And then we’ll learn exactly how to leverage that story with prospective clients/customers, both online and in person. 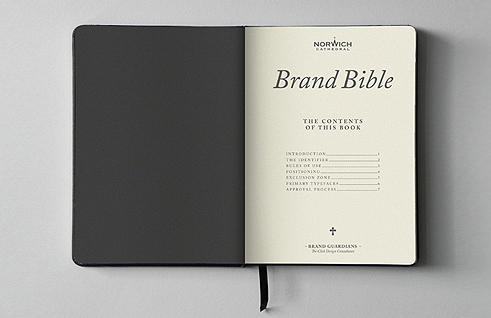 By the end of the workshop, you’ll gain tools and techniques to build the initial framework of your brand identity, including your first “Brand Bible.” These branding tools help prospective clients know what to expect when considering your business—which makes it easier and faster for them to decide to work with you. As an added bonus, you’ll have access to a private Facebook group, ABW Creative Entrepreneurs, where you’ll be able to share information and resources, ask questions and get advice and feedback from Shea and community peers. Space is limited to eight (8) women and is on a first-come, first-served basis. Register your place today on Eventbrite!